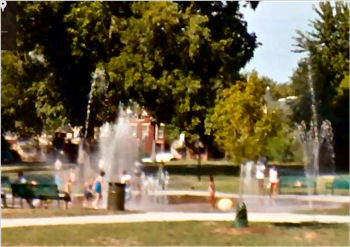 A nice place to take your children on a hot summer day. 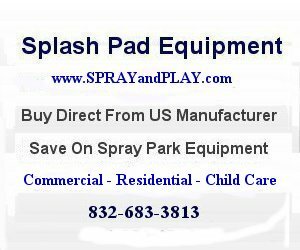 This entry was posted in Kentucky and tagged Kentucky, LaPorte Park, Louisville, Portland, splash pad, spray park, sprayground, water feature. Bookmark the permalink.